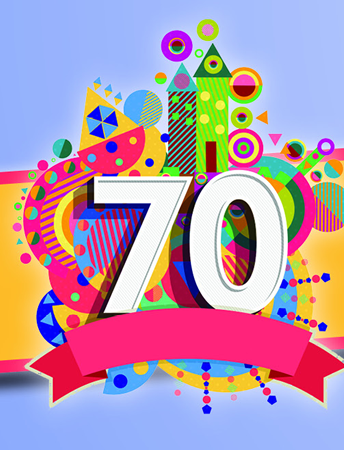 The BIG Seven-0 is coming! 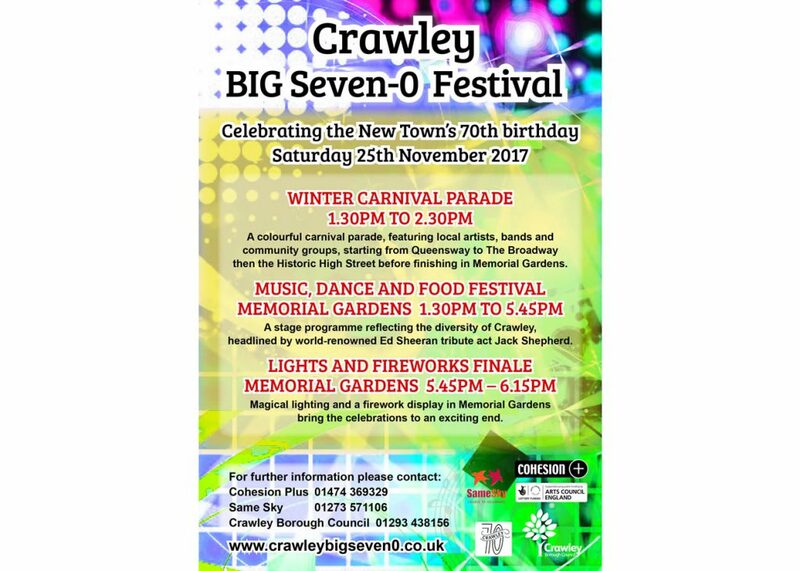 Cohesion Plus are delighted to be working with Same Sky and Crawley Borough Council on The BIG Seven-0, Crawley’s flagship 70th birthday event, which takes place in the town centre on Saturday 25 November from 1.30-6pm. 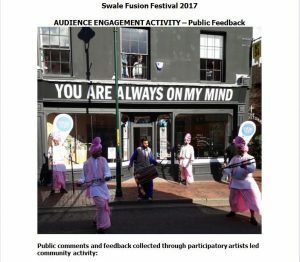 Independent artists and community groups have been exploring the cultural heritage of the town – past, present and future – working with Cohesion Plus and Same Sky. Schools and community partners including Oriel High School, Our Lady Queen of Heaven and The Foyer have been amongst the organisations involved in the build-up. 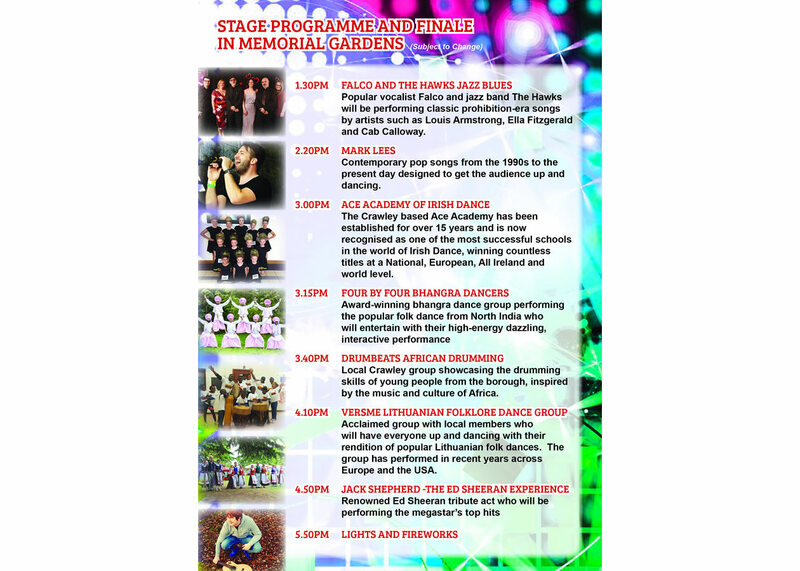 The stage will feature local and professional artists, headlined by renowned Ed Sheeran tribute act Jack Shepherd as well as performances by Mark Lees, Ace Academy of Irish Dance, Four by Four Bhangra Dancers, Drumbeats African Drumming and Versme Lithuanian Folklore Dance Group. The festival will be opened by Falco and the Hawks Jazz Blues. 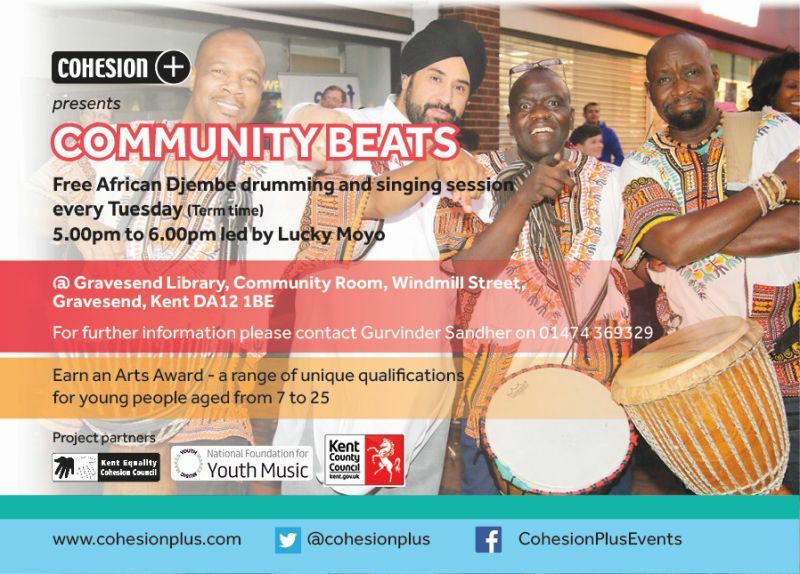 A community marquee will house stalls for community groups and there will be food stalls along Queensway. Previous PostGravesham Festival of Christmas LightsNext PostThe BIG Seven-0 hailed a great success!